Delivery or dining in everything here is amazing! My favorite is the mixed tandoori grill since you get a little of everything.My friend prefers mild and i like it "Indian hot " and they manage the spice levels perfectly. Also definitely recommend the naan. The coconut pistachio is my first choice closely followed by the dates and apricot. Anything we order lamb, goat, chicken, beef or seafood tastes freshly made and cooked to perfection. I thought a bit pricey for Indian at first, but free delivery was what sold me, and i'm glad it did...ordering on-line was easy and hassle-free. Food arrived on-time and was delivered by a polite driver. Kinda rare in Quincy..:-)...more importantly, the food was absolutely d e l i c i o u s and there was plenty of it...i'll order again, and soon!..THANKS! I love this place, everything is delicious. Always! My only complaint is the dessert portions. those yummy bread-y balls in sweet honey sauce and they were delicious, but there were only 2! About the size of a quarter, for almost $5. Most desserts you can at least share and get more than 1 bite. I left a review here ages ago but this was honestly the best meal I've had in a while so - please choose Sher-A-Punjab. Their flavors are tremendous, their attention to detail sublime, and their choice in menu items nothing short of extraordinary. Favorite Indian food place; hands down. I have always been a fan of this restaurant. High quality at a fair price, also has a good buffet 7 days a week if you are walking in to dine. Never a problem at all with delivery from GrubHub or in house service from this place. Would recommend to anyone who loves fine Indian cuisine. Consistently good. Great service dining in, taking out, and delivery. 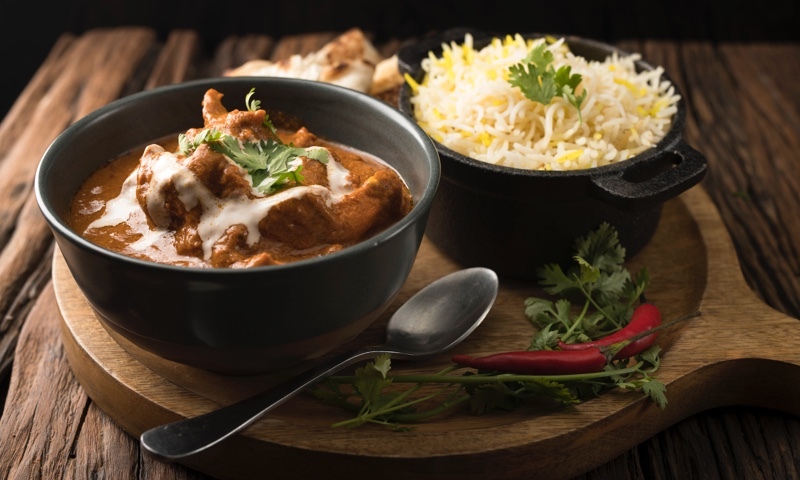 Whether you're craving a quick bite or looking to treat yourself to a delicious meal, you can now order your Sher-A-Punjab favorites for takeout or delivery.